The police said it appears that both the victims were strangled. 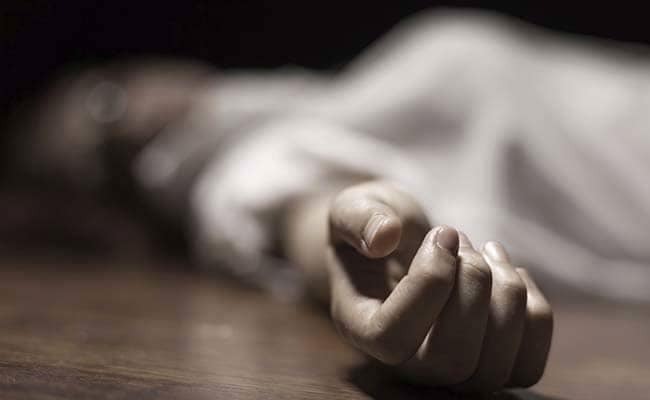 A 50-year-old woman and her 18-year-old daughter were found dead inside their house in Shamli , the police said today. The bodies of Kamla and her daughter Sonu were found on Wednesday night, Circle Officer Rajesh Kumar Tiwari said, adding that both victims appear to have been strangled. The bodies were sent for postmortem and an investigation has been launched to ascertain the motive behind the murders, he said.